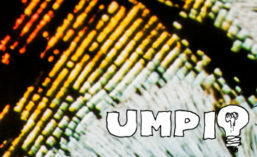 Umpio is a Finnish word that means vacuum, as in a light bulb. As an attribute it kinda means idiot. Full of emptiness since 2006. All starts from metal junk and a contact microphone, and ends in electronic abuse. The harsh noise balances the meditative tranquility. The acoustic playing balances the electronic manipulation. 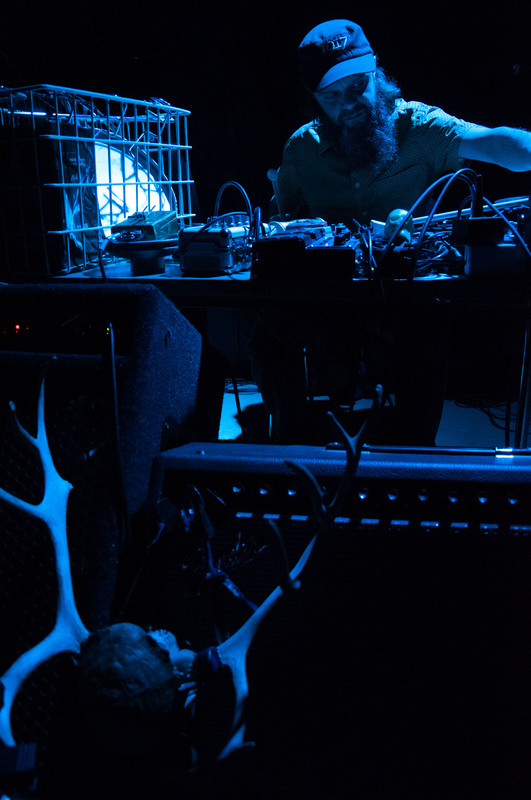 I humbly bow before the masters of electroacoustic sound at the cutting point between industrial noise and the irregular pulse of chaos. This is a one-man operation, my name is Pentti Dassum.